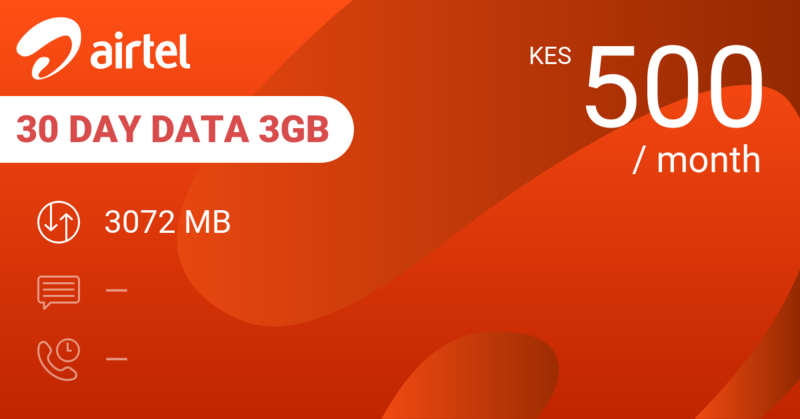 350 MB data for a week for 100 KES. 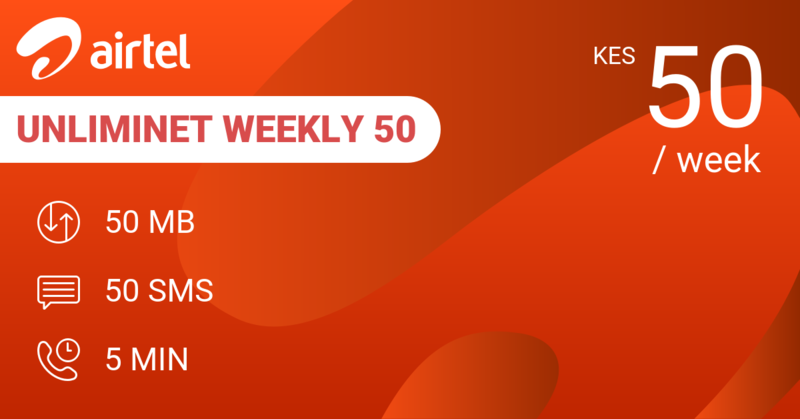 That鈥檚 an average of 14.5 KES for 50 MB per day, so keep things pretty tight. 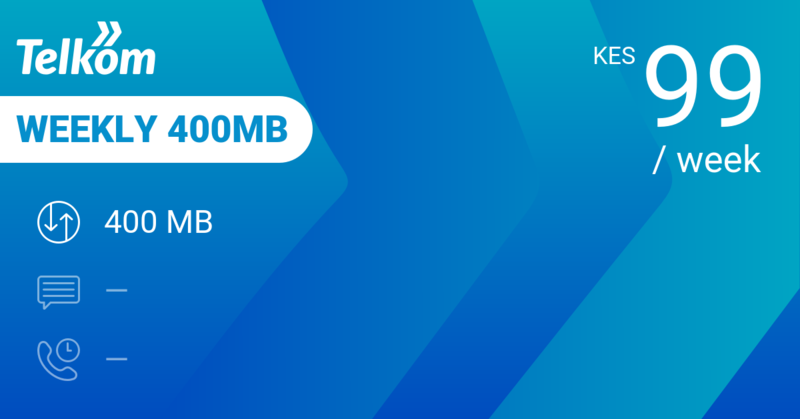 Telkom Weekly 400MB does 400 MB for 99 KES. 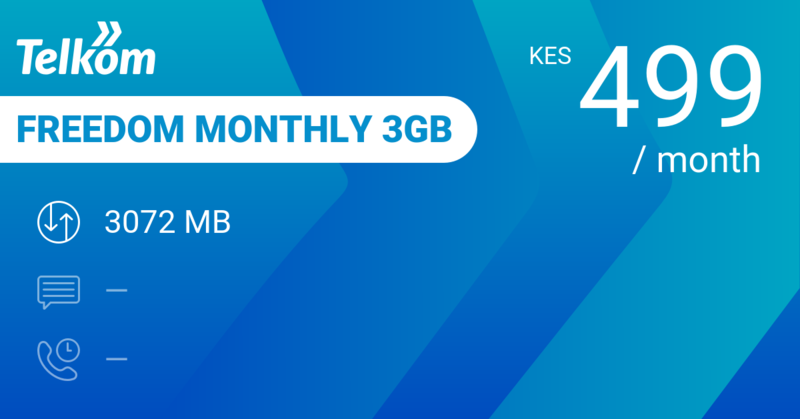 Telkom Freedom Monthly 3GB is a 3 GB + 3 GB on 4G monthly plan at 499 KES with 50 MB WhatsApp per day and 1800 minutes on-net on top. 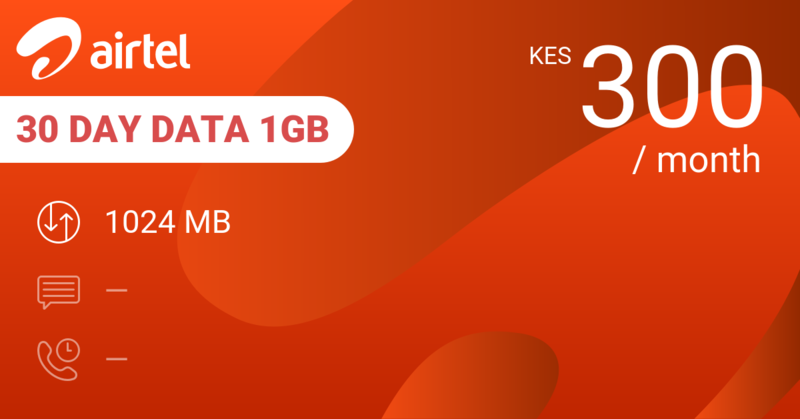 Airtel 30 Day Data 3GB is 3 GB only at 500 KES without add-ons.  They now gives you 3 GB extra on their 4G network for free, doubling the value of their bundle. 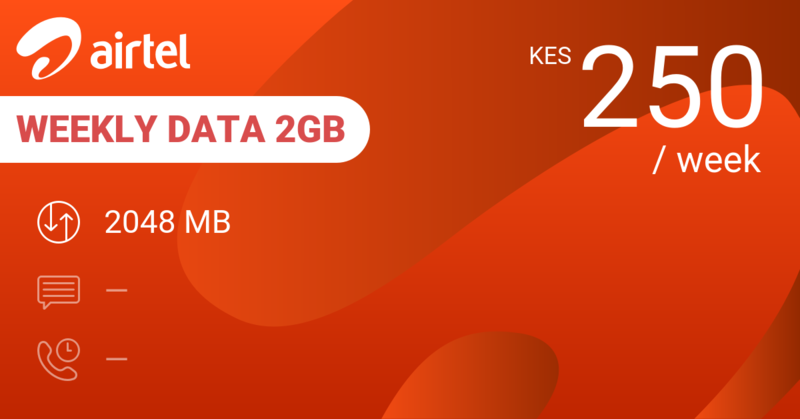 Both plans are at about 17 KES per day but gives you 252 MB and the other only 102 MB daily. What does this mean? Pay 25% more on a monthly basis and have 100% or even 200% more data. Our review conclusions: A reasonable deal for data only if you use them sparingly. 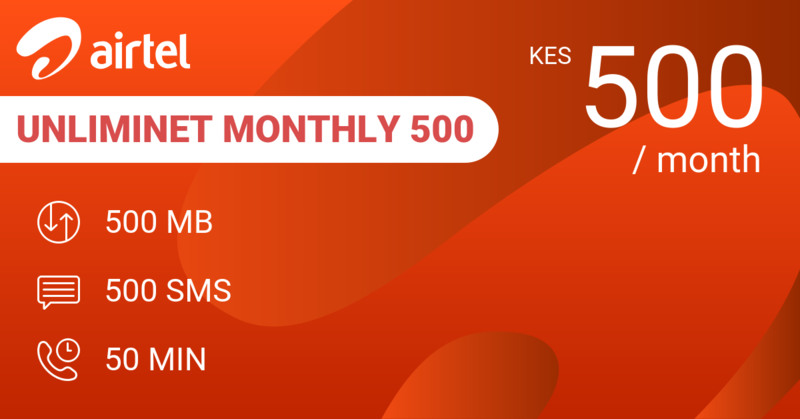 Monthly bundles give you better value.